This is probably the best-known Rodgers & Hammerstein musical. The theme is universal - that the human spirit always survives. In spite of the hardships the von Trapp family goes through, the musical selections are all about "climbing every mountain." 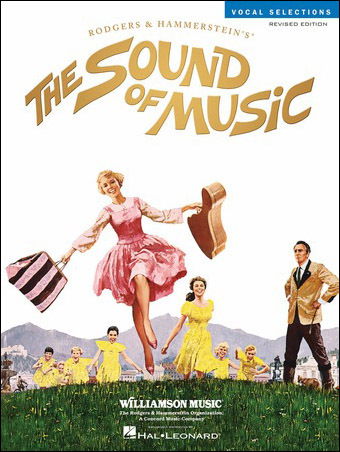 Contains: Climb Ev'ry Mountain; Do-Re-Mi; Edelweiss; I Have Confidence in Me; The Lonely Goatherd; Maria; My Favorite Things; Sixteen Going on Seventeen; So Long; Farewell; Something Good and The Sound of Music.